Law firm Lerner David is uprooting after 50 years in Westfield, NJ. 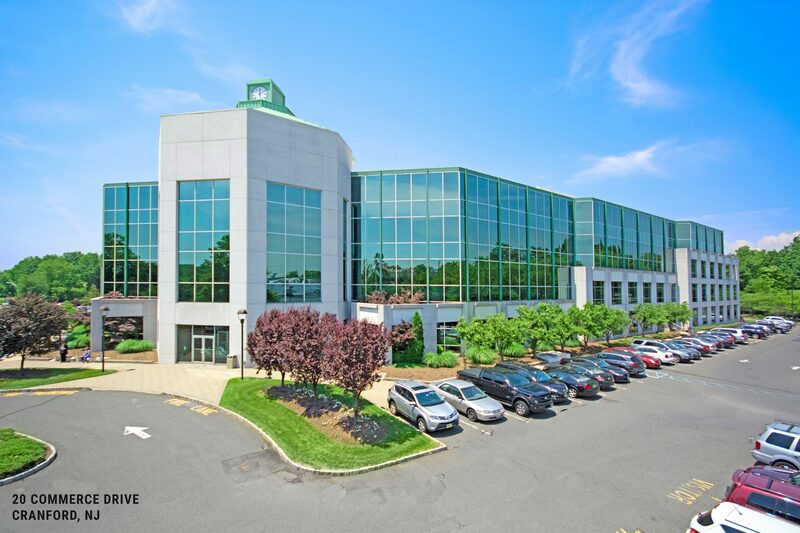 Newmark Knight Frank brokered a 34,000 s/f lease for the tech-centric law firm at 20 Commerce Drive in Cranford, NJ, a four-story property currently being modernized by Signature Acquisitions. “This property was a particularly compelling option given its location and easy accessibility, combined with the modernized workspaces Signature Acquisitions has been developing at 20 Commerce Drive,” said David Simson, the NKF vice chairman who led a team that included Dan Reider, associate director in NKF’s Rutherford office, and Michael Jones of Cole Schotz. Signature Acquisitions was represented in house by Eric Zabarkus and by Joseph Sarno of CBRE. Lerner David’s new home is a fully-amenitized Class A building with direct access to the Garden State Parkway. Signature Acquisitions purchased 20 Commerce Drive in a portfolio from Mack-Cali in 2017 and is in the process of upgrading the building, including new cafeteria space, conference centers and an on-site management office. In total, the facility consists of 186,813 square feet on four stories and is located at a four-way interchange at Exit 136 of the Garden State Parkway. Lerner David is an intellectual property boutique which has developed a client base at the forefront of the Fourth Industrial Revolution (4IR), protecting groundbreaking technologies from AI to 3D printing.